The hardest touring bands of 2018 have been revealed by Norman Records, based on the amount of shows they played over the year, and the miles they travelled to get to each of them. The list compiled by Norman Records places Escape The Fate at the top of the hardest touring bands in the Rock category, having performed 131 shows in 2018 and travelling 81,539 miles to get to them. Hot on their heels is Sleeping With Sirens who come in second in the Rock category having racked up 110 gigs and clocking 69,836 miles. Huge effort. 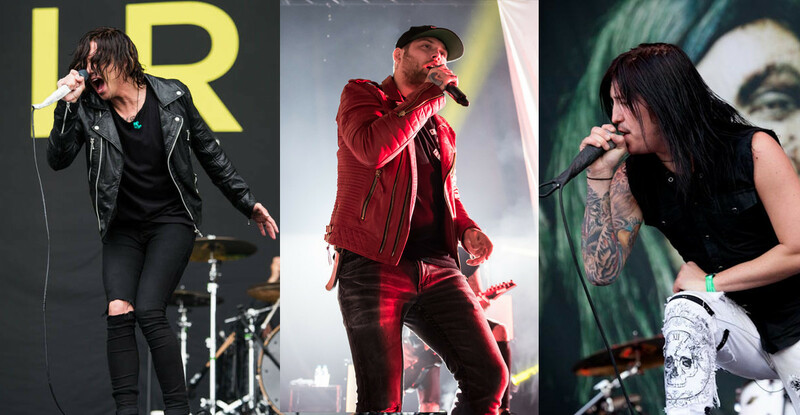 Shinedown took out the Metal category having performed 136 gigs this year- with Asking Alexandria placing in the top 10 having performed 99 shows during 2018 and travelling 36,396 miles to do it. Check out the full list of hardest touring bands here.